Woody Point is a beautiful historic town located in the heart of Gros Morne National Park, in Newfoundland and Labrador. The Town of Woody Point encompasses three areas, Curzon Village, Woody Point and Winterhouse Brook. It has a total population of 281 residents. Browse through the other pages on this site to find out what the Woody Point area has to offer. 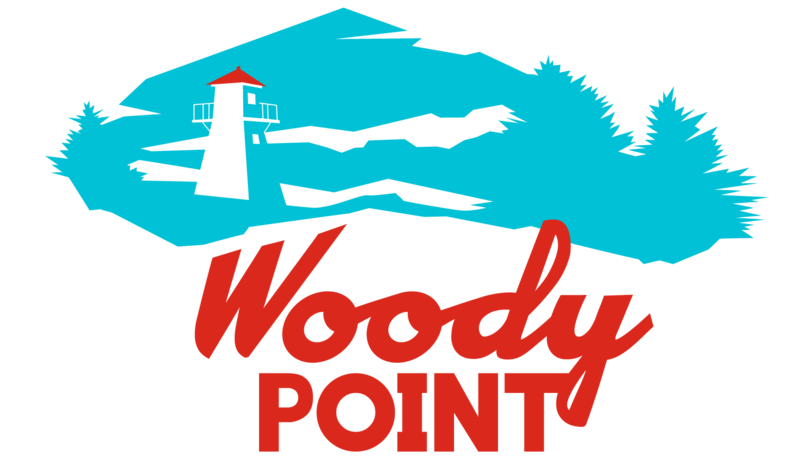 Learn about Woody Point’s rich history, vibrant business community, beautiful scenery and diverse culture.